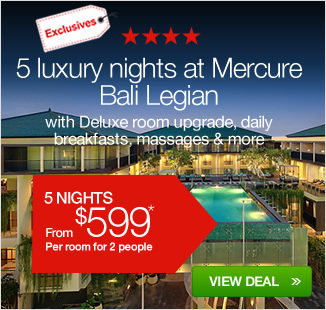 5 or 8 nights at Mercure Bali Legian with private airport transfers, room upgrade, massages, breakfast daily & more! per couple |	Typically $1,689! 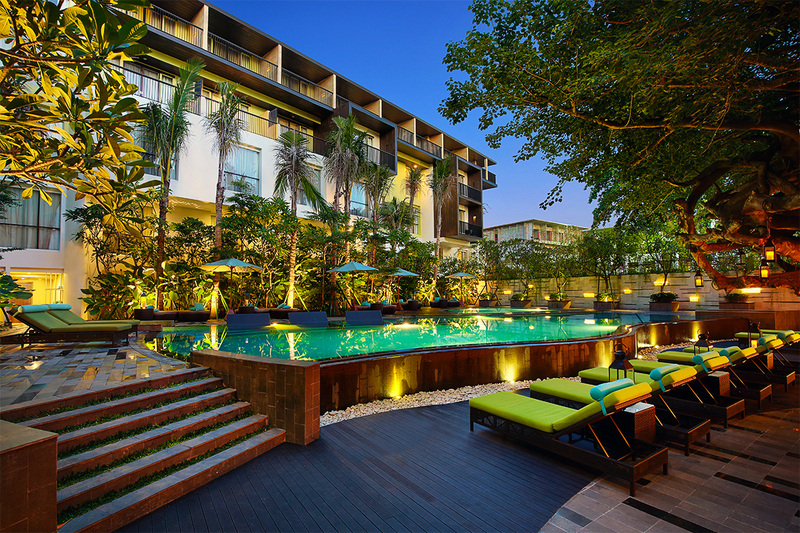 Enjoy beautiful Bali with a stay in the heart of Legian! This fantastic deal is back for a limited time only – don’t miss out! 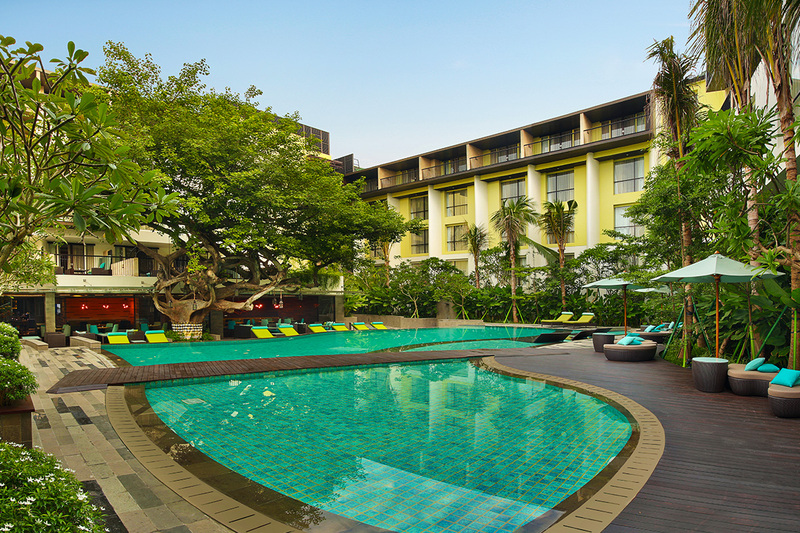 Just a 5 minute walk to Legian Beach, Mercure Bali Legian is the perfect location for families, honeymooners and couples alike. 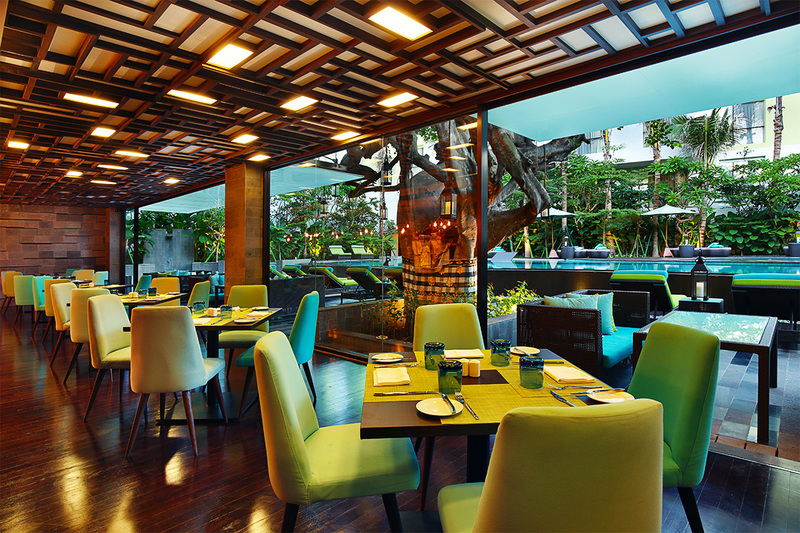 The Legian area offers numerous popular restaurants, bars, shopping outlets, nightclubs and more! 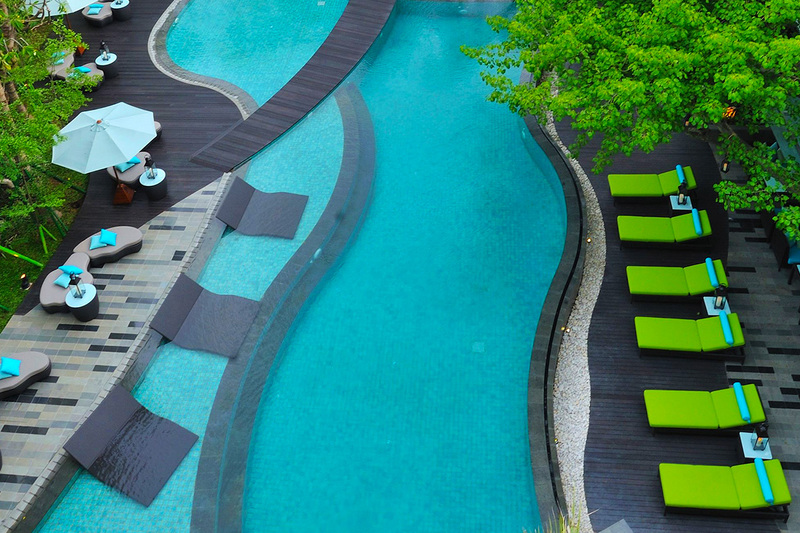 Plus you’ll be within easy distance to Seminyak and Kuta too. 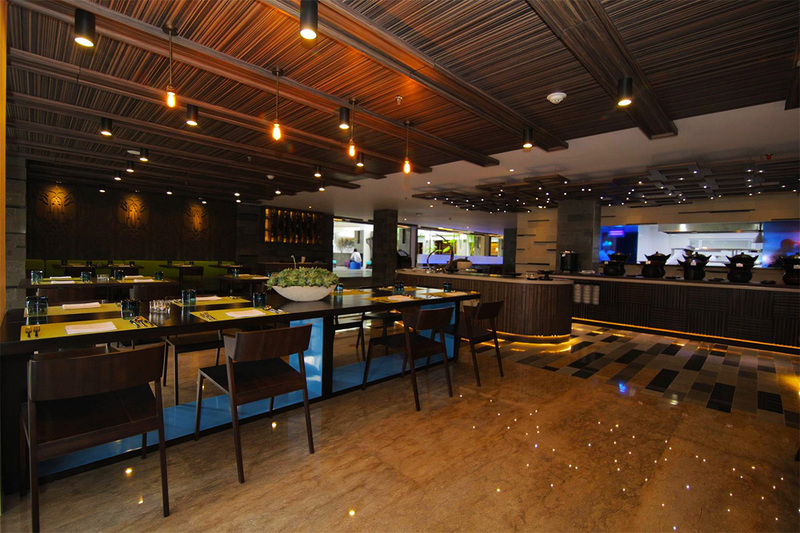 You’ll find a delicious international restaurant onsite, as well two bar and lounge areas, two outdoor swimming pools, fitness centre, massage service and more! 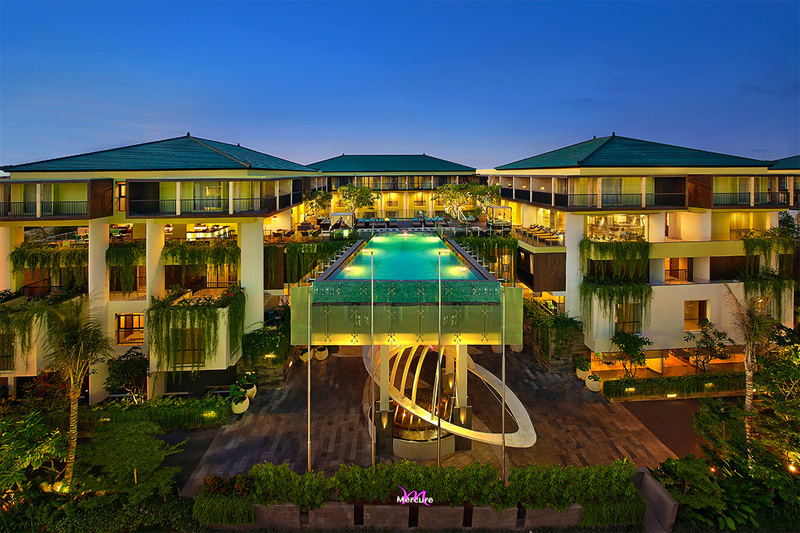 The resort offers modern and luxurious accommodation with stylish amenities and extras. 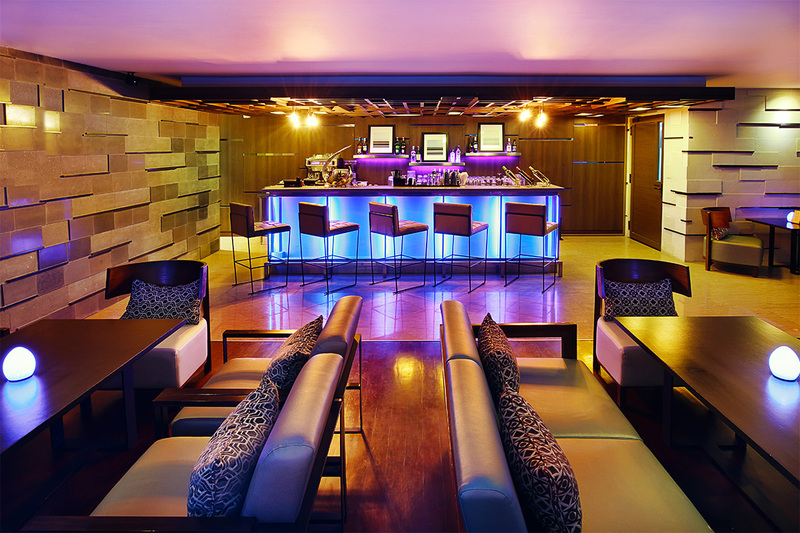 Plus the kids will absolutely love the dedicated kids’ club! Your package includes an upgraded room, daily breakfasts, return private airport transfers, bonus lunch and dinner, massages and more! Your upgraded Deluxe Room with Balcony offers an LCD TV, free Wi-Fi, modern and stylish design, King or twin beds and private balcony. Travelling as a family? 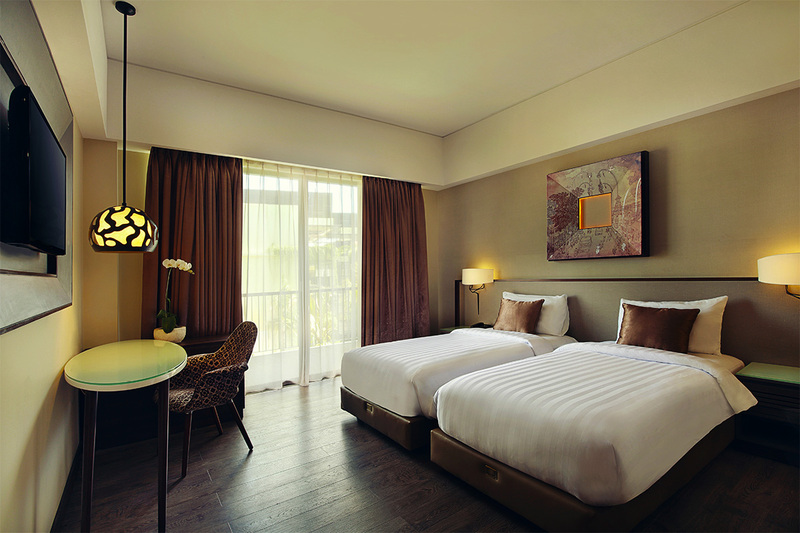 Choose the 5 or 8 night Family Package for the comfort of 2 interconnecting rooms! Your package includes an upgraded room, daily breakfasts, return airport transfers and more! Travel available through until May 2017! 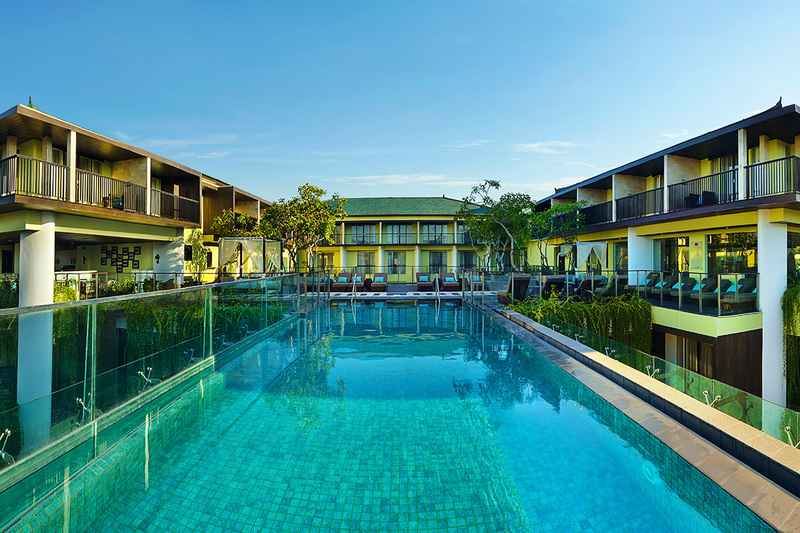 Upgrade to a family package with accommodation in two interconnecting rooms for 2 adults & 2 children (11 years & under). 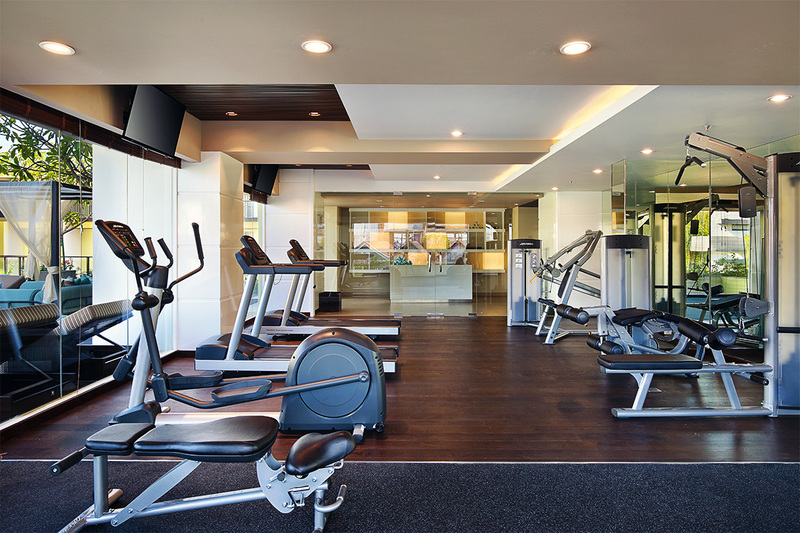 Interconnecting rooms are subject to availability at time of booking. Peak Season Surcharge: applies between 19 – 29 December 2016 and 2 – 8 January 2017 inclusive. Please refer availability calendar for surcharges. 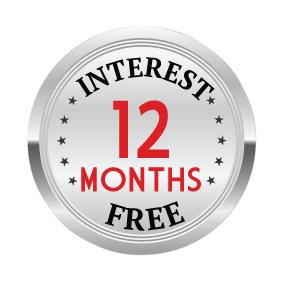 Cots: are available free of charge but are in very limited supply and subject to availability only. Please request on your booking form. 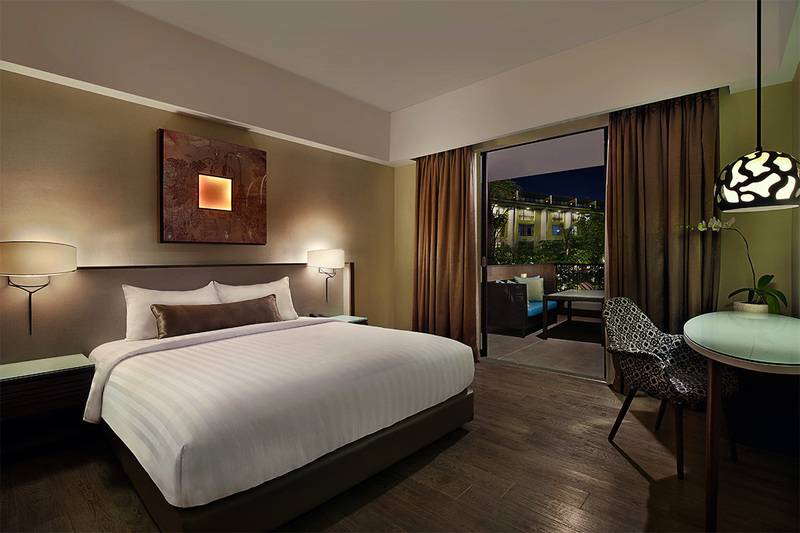 Bedding Configuration: Deluxe Room with Balcony: 1 King bed or 2 Single beds. There is no room for additional bedding. Deluxe Room with Balcony: 2 adults. No room for additional bedding. 2 Interconnecting Rooms: 2 adults & 2 children 12 years and under. No option for three children in room. When booking more than one room, please submit separate booking form. You must submit one voucher per room. Please note: When multiple vouchers are being purchased, interconnecting/adjoining rooms can be requested but are not guaranteed and only confirmed upon arrival. Kids will receive breakfast daily and airport transfers. Due to the limited availability of rooms that interconnect with one another – your room types will be confirmed by the hotel after submitting your booking. Please purchase your family voucher and complete your booking first. If your chosen dates are unavailable alternative dates will be provided or a full refund will be given. 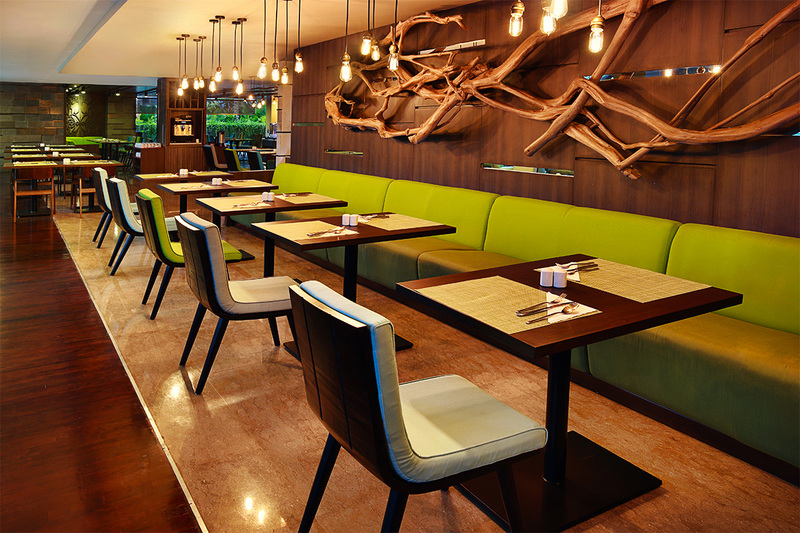 Bonus Meals: meals will be served in Ancak Restaurant and Lounge. The 2 course set Lunch and 2 course set Dinner will consist of one appetizer and one main course of Indonesian, Asian or Western food for 2 adults. Drinks are not included. Kids meals not included – these need to be purchased separately. 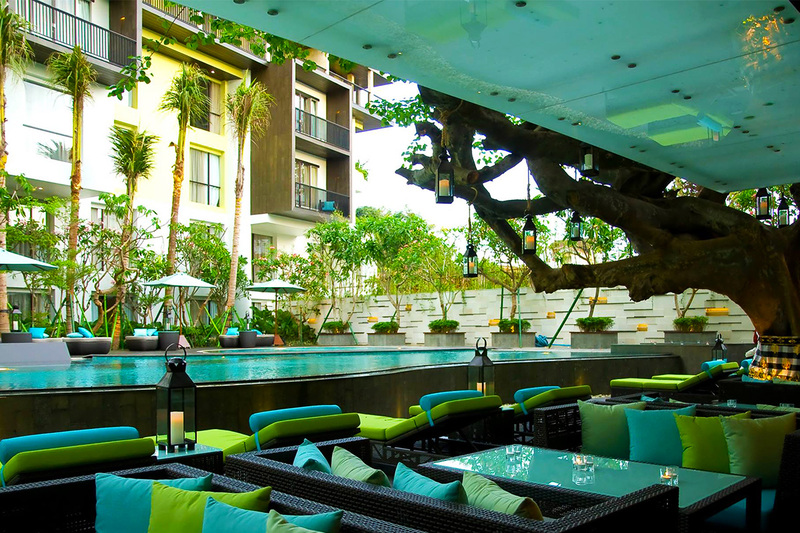 Enjoy beautiful Bali with a stay in the heart of Legian! This fantastic deal is back for a limited time only – don’t miss out! Typically $1,689! 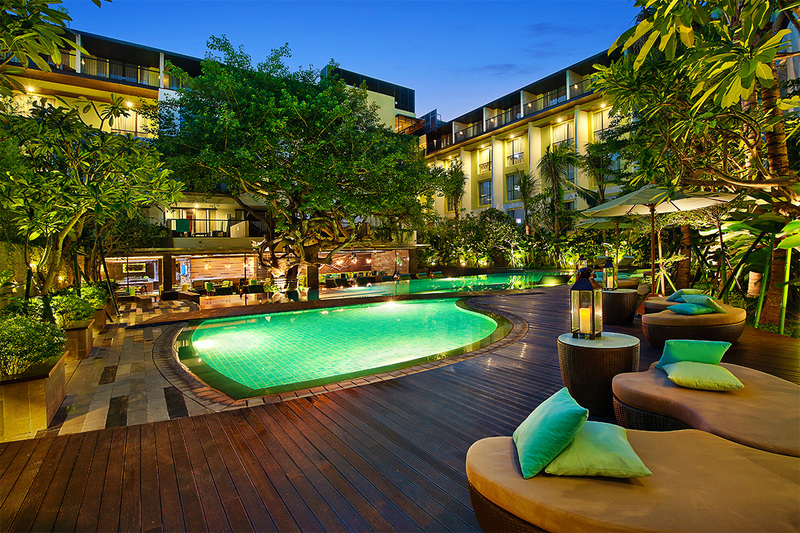 Just a 5 minute walk to Legian Beach, Mercure Bali Legian is the perfect location for families, honeymooners and couples alike. 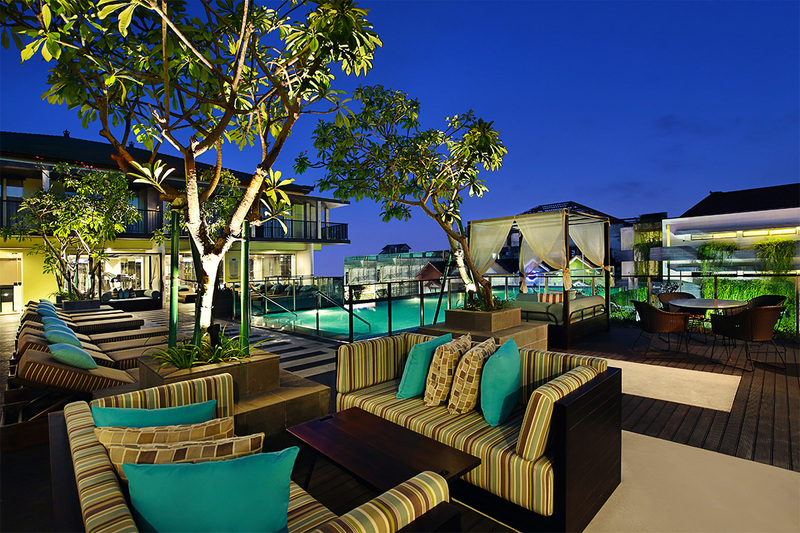 The Legian area offers numerous popular restaurants, bars, shopping outlets, nightclubs and more! Plus you’ll be within easy distance to Seminyak and Kuta too. 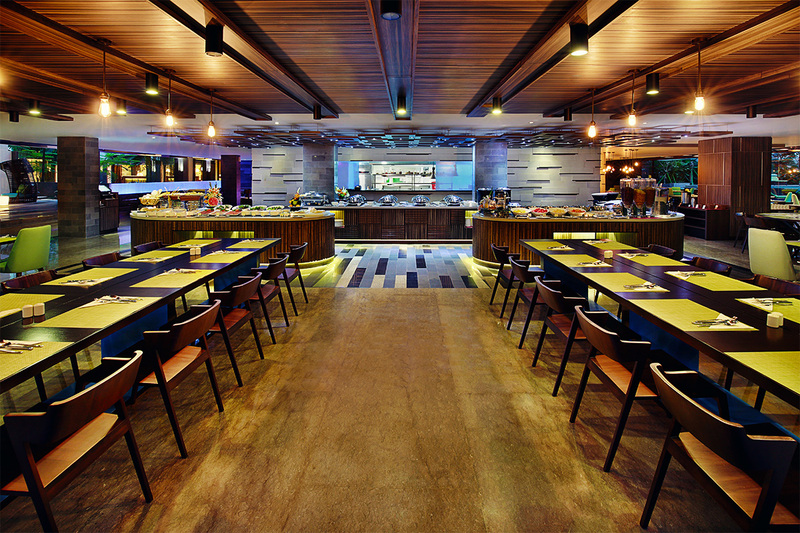 You’ll find a delicious international restaurant onsite, as well two bar and lounge areas, two outdoor swimming pools, fitness centre, massage service and more! 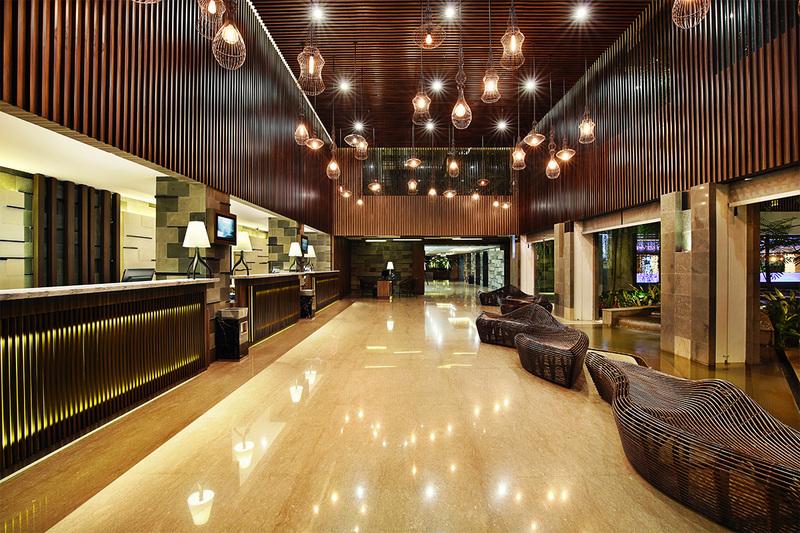 The resort offers modern and luxurious accommodation with stylish amenities and extras. 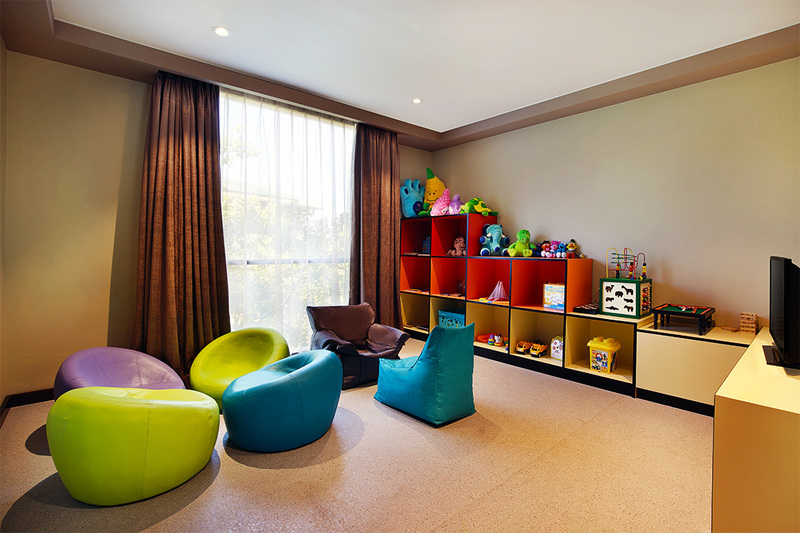 Plus the kids will absolutely love the dedicated kids’ club! Your package includes an upgraded room, daily breakfasts, return private airport transfers, bonus lunch and dinner, massages and more! Please book by 28 February 2017. 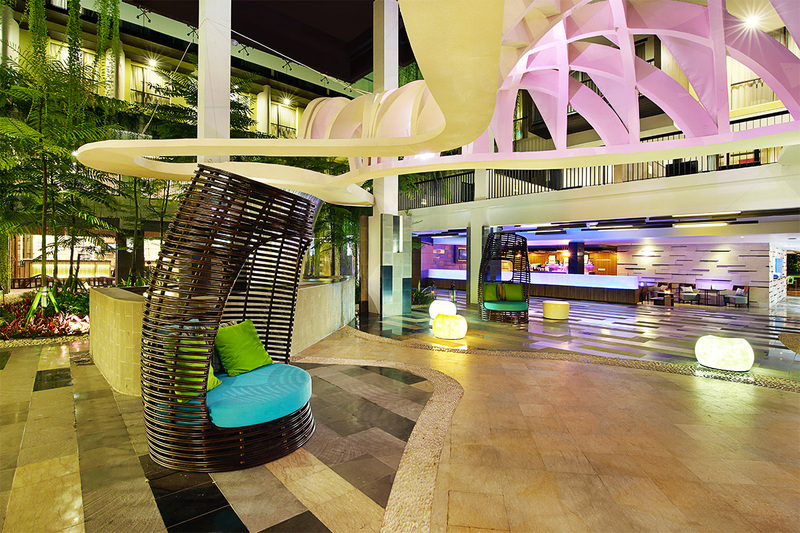 Your Mercure Bali Legian package is subject to availability at the time of your booking. We advise you to book early to avoid disappointment.